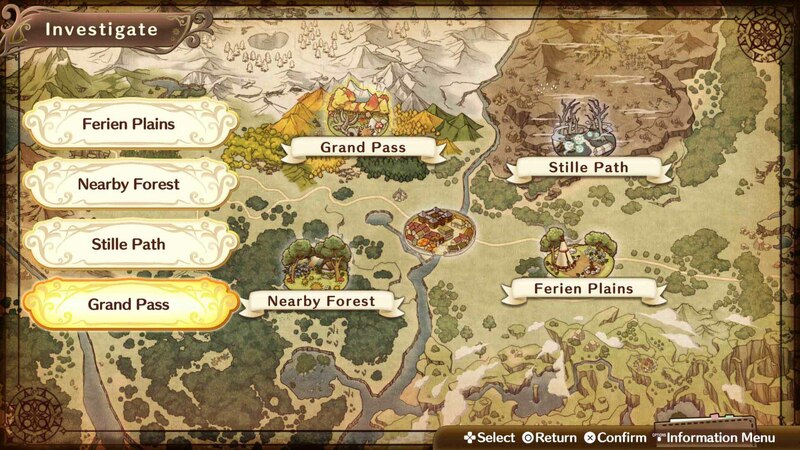 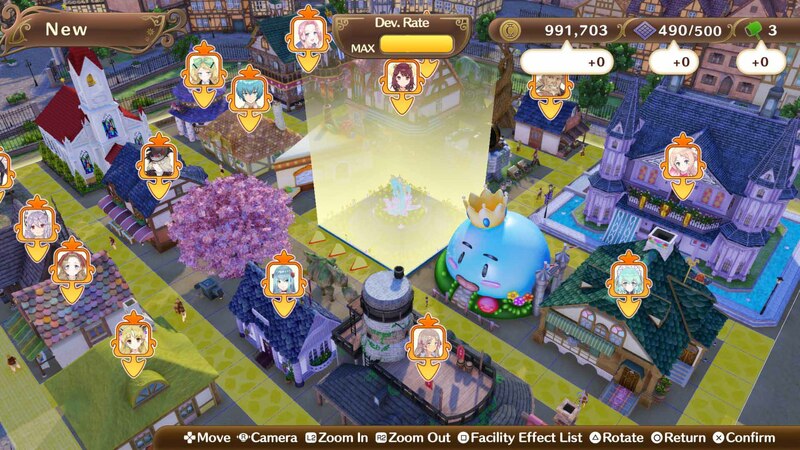 Experience the combined “slice-of-life” atmosphere of living in a town and collaborating with various characters and the exaltation that comes from successfully governing a town and expanding your world. 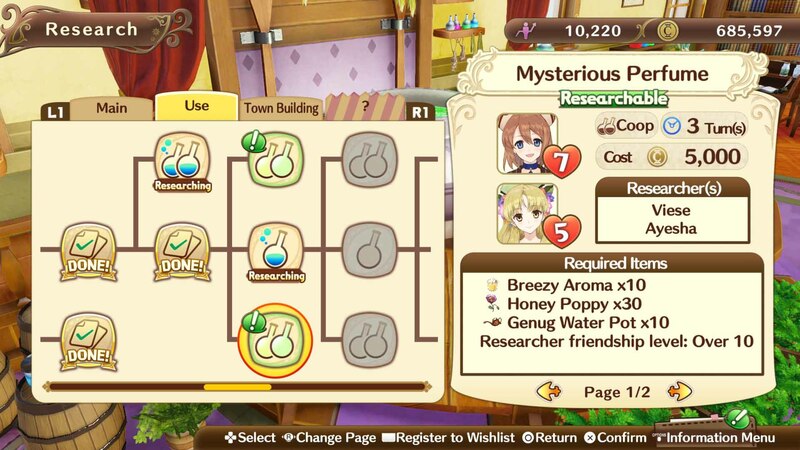 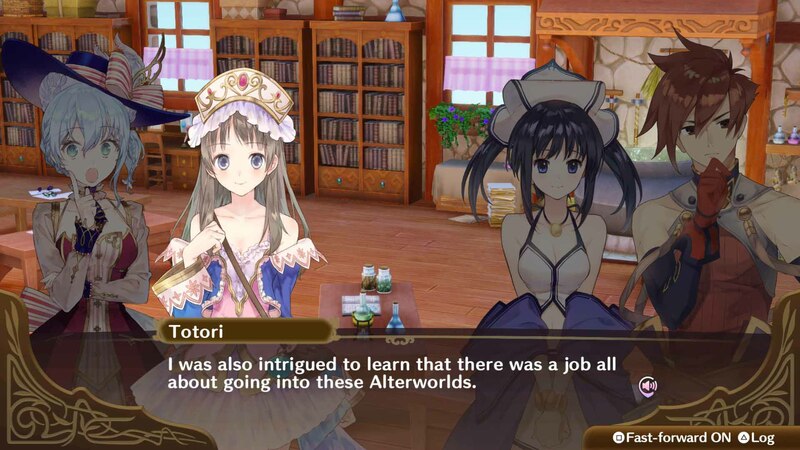 This game marks the 20th anniversary of the “Atelier” series and is a new milestone in its evolution through the theme of “Town-management Simulation x RPG”. 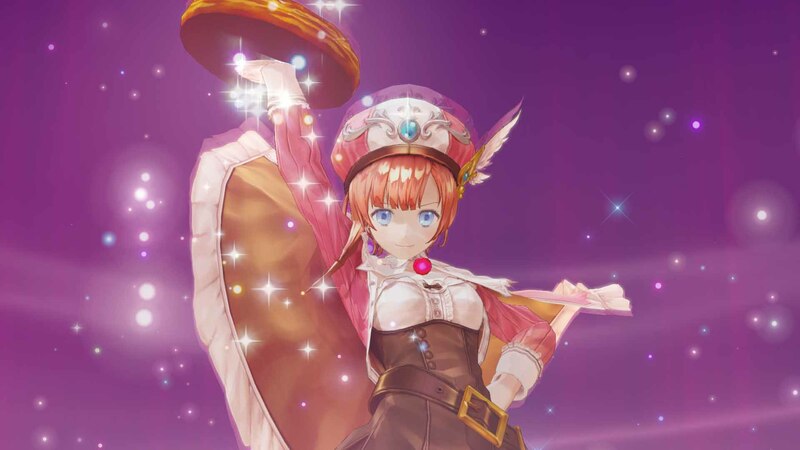 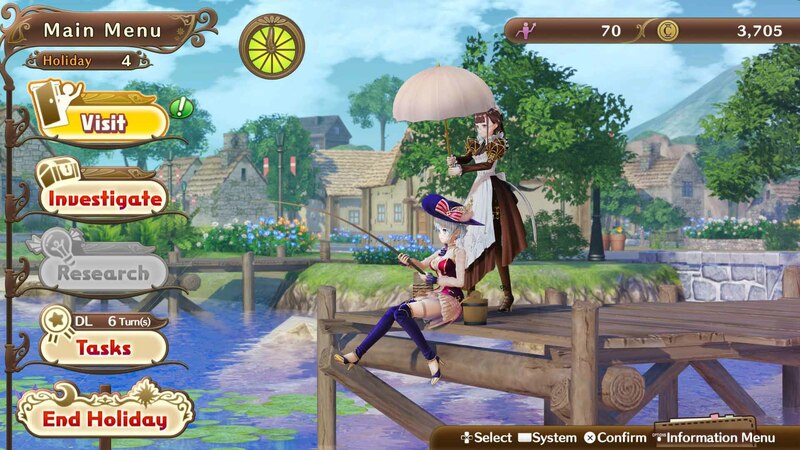 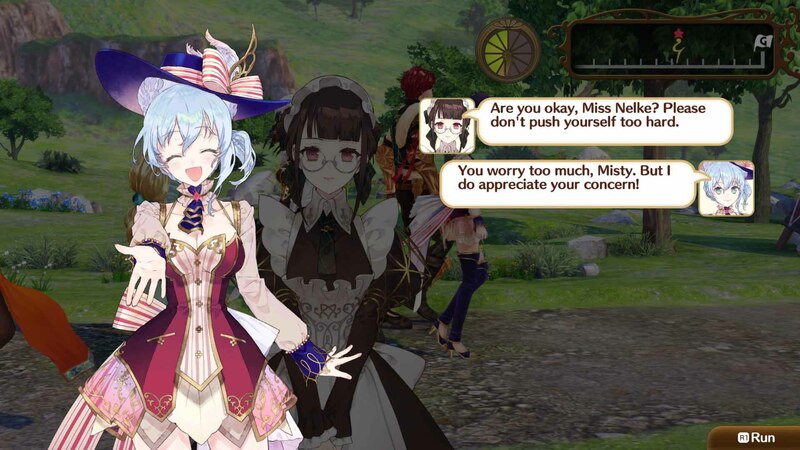 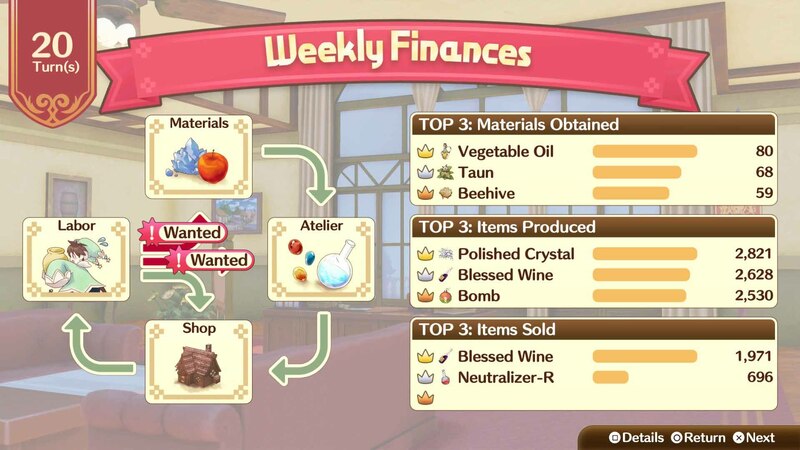 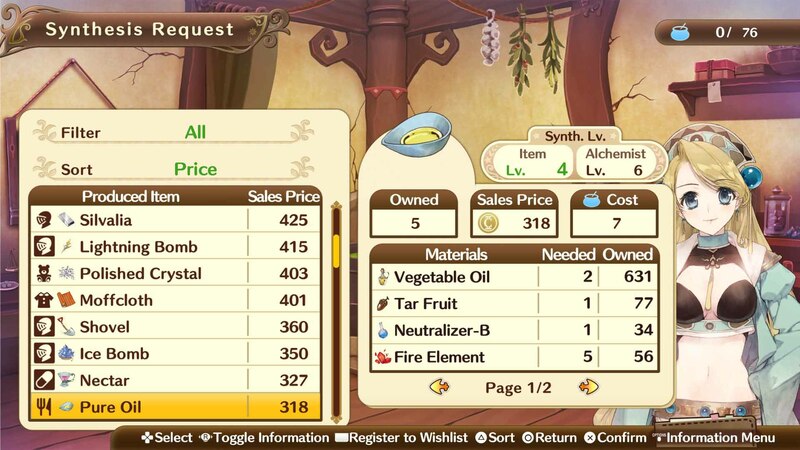 Fans and newcomers alike will enjoy this entirely new &apos;Atelier&apos; experience and see its history with the appearance of many popular characters from past titles. 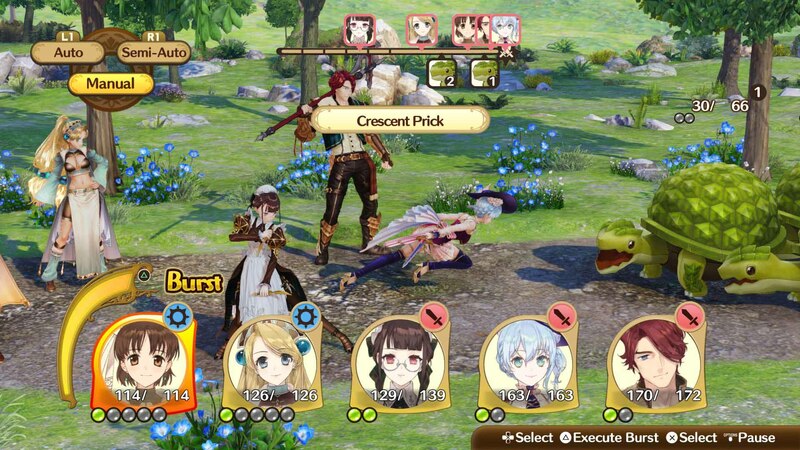 ©2019 KOEI TECMO GAMES CO., LTD. All rights reserved.